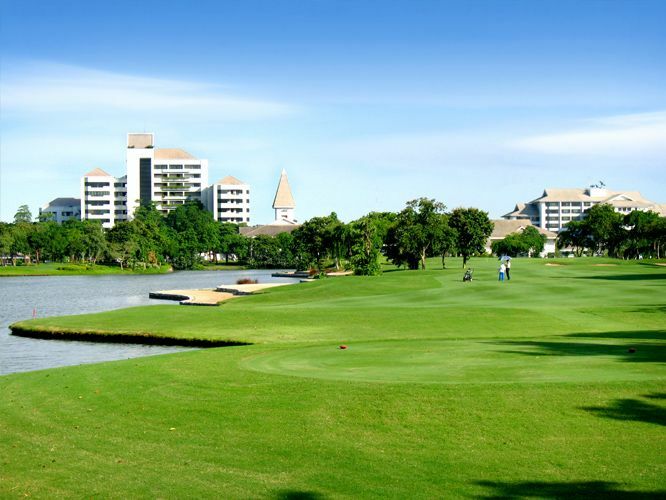 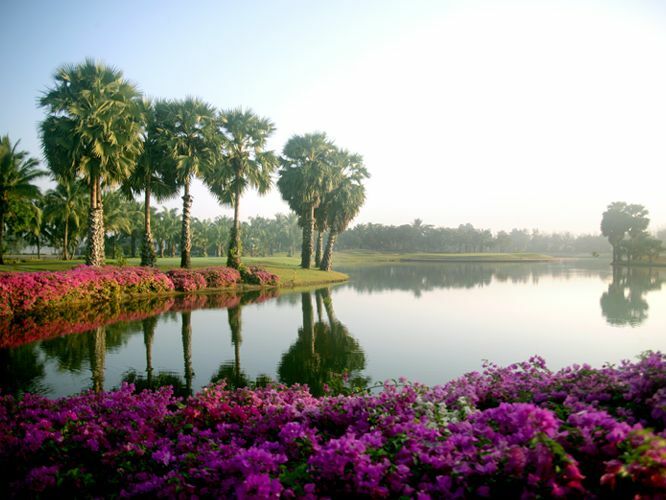 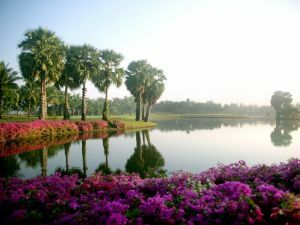 The Royal Gems & Sports Club is one of the famous membership golf courses in Thailand and located in Putthamonthon along the route 338. 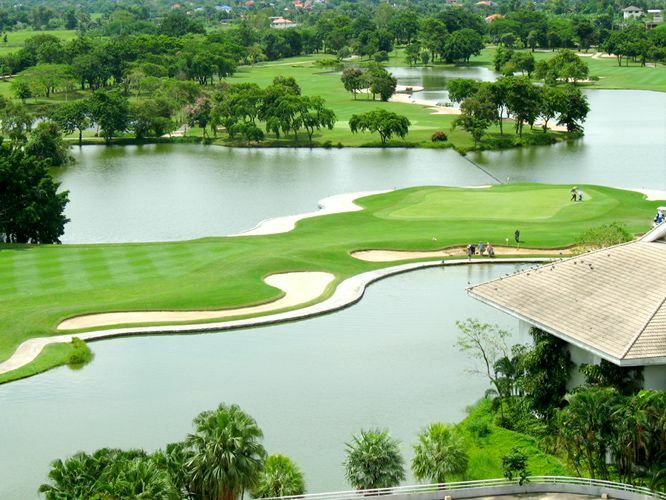 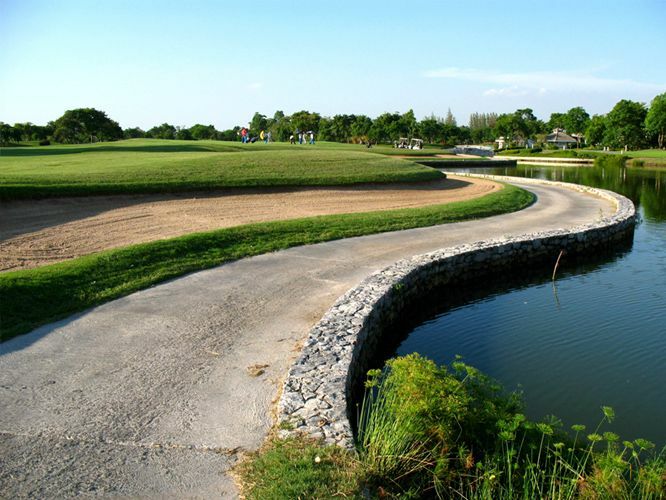 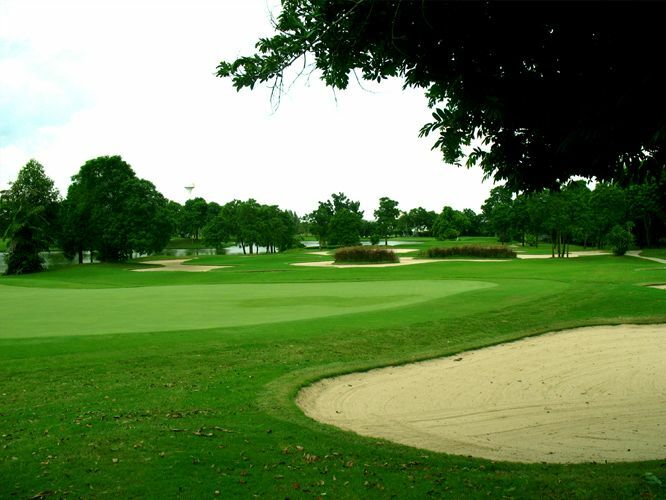 It takes about 45 minutes by car to reach the course from the city center of Bangkok. 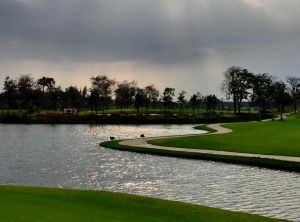 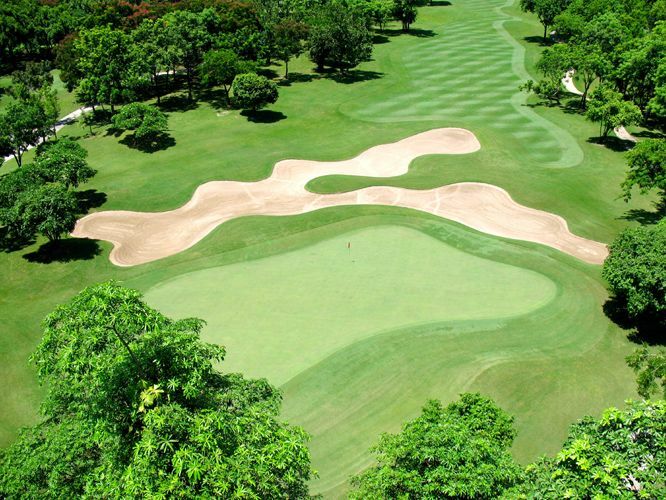 The exciting 18 holes are well laid out on the fields and the players can enjoy their golf in the good maintenance of the fairways and greens. 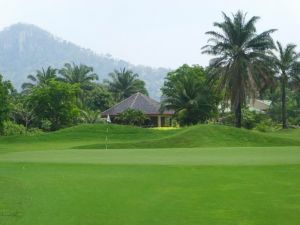 The Royal Gems Lodge 2000 is not yet in our pool of Golf Courses for orders.